Fair and effective governance is critical to ensuring that development projects benefit people and the planet. Yet in many regions around the world, communities are regularly subjected to environmental and social injustices. 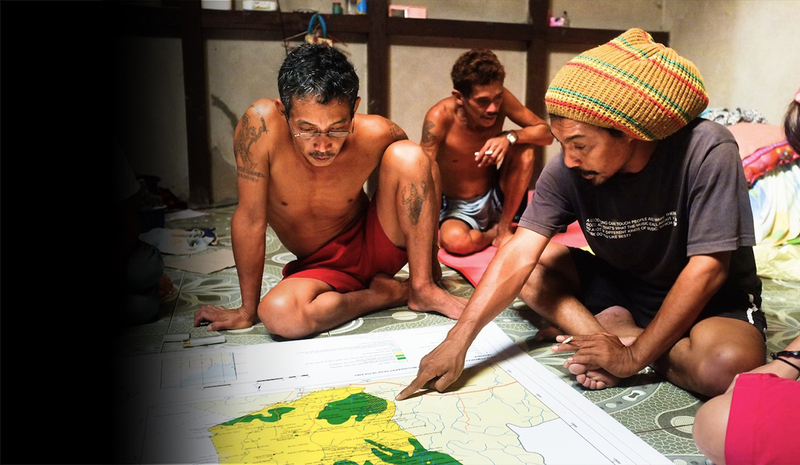 Inadequate or non-existent Freedom of Information laws leave communities without a say in the development decisions that directly impact them—such as approval of dams, highways, and oil and gas exploration. Weak property rights can result in impoverished people losing access to the land and natural resources they rely on for their livelihoods. Meanwhile, the impacts of climate change disproportionately affect the world’s impoverished communities. WRI works to move governments, businesses, and institutions toward democratic principles in order to safeguard human rights. We aim to foster governance decisions that sustain natural resources, alleviate poverty, and improve quality-of-life. WRI’s Access Initiative works to help citizens and NGOs acquire the information they need to hold governments accountable for their decisions. We develop analyses, strategies, and partnerships so that developing nations can become more resilient to climate change. And we produce rigorous research and innovative solutions to strengthen communities’ rights to land and natural resources.